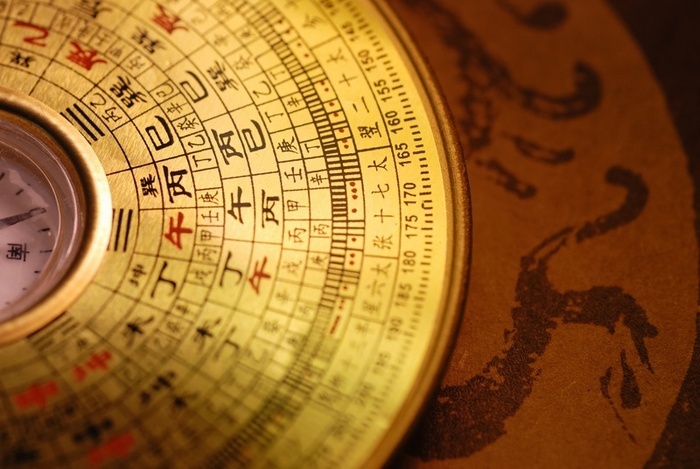 GrandMaster Choa Kok Sui has revealed the secrets of Feng Shui never before divulged to the general public. In addition to direct knowledge given by his Teacher, Mahaguruji Mei Ling, GrandMaster Choa enlisted the help of countless clairvoyants to observe the energies of different directions and formations and how they affect your health,wealth and spirituality. Distillation of the World’s Secret Feng Shui Traditions. GrandMaster Choa reveals hidden teachings from Esoteric Feng Shui schools of China, Taiwan, Philippines and India.